advertising – Hayden Consulting – Where Your Success in Business and Life Matters! 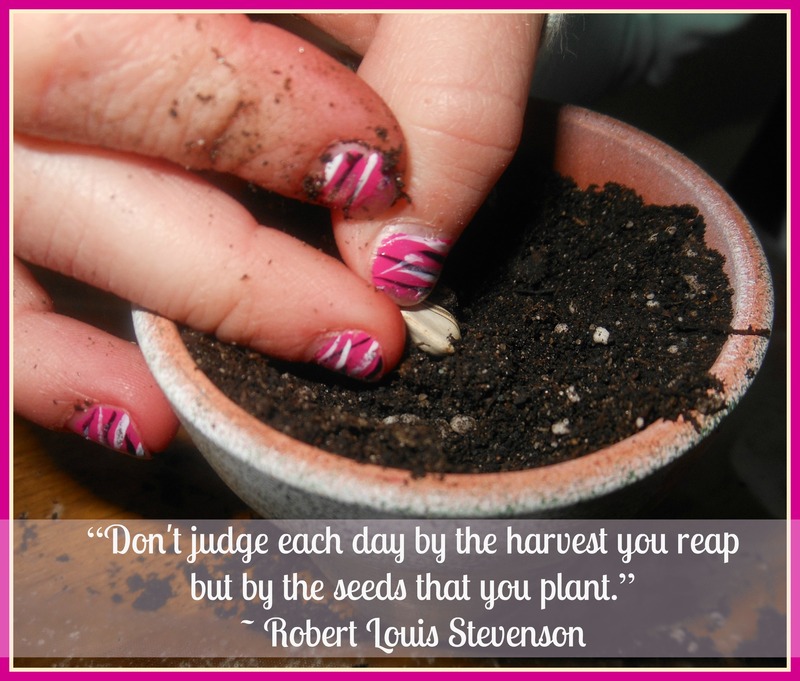 What are your marketing seeds? Everything that you do, everything that the patient (and potential patient) sees, hears & feels. Take some time today and think about what you are planting & producing. Plant weeds and you’ll get more weeds. Two especially dangerous weeds: Poor telephone call systems and poor team member attitudes. Look at your referral sources & patient retention , this will be a key indicator as to the quality & quantity of the seeds you and your team are planting. Who is referring the new patients and who isn’t? And why? Are you known as the go to dental expert in the community? If not, why? Do you provide your patients with a consistent & quality experience over the telephone? What about during & after their visit? Are you exceeding their expectations? Are you and your team members involved in the community? Are you tracking, acknowledging and rewarding those that refer to you? Don’t give up, don’t ignore any of the areas we talked about – you might not see results right away but impressions are being made, seeds are being planted. You never know where and when they will take root and bloom!! Please take a moment and subscribe to receive my complimentary dental marketing and practice management ideas right to your email inbox each month. Feel free to share with your friends. Thank you!